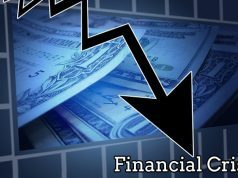 here in this article the topic for discussion is finance certifications. As the name suggests, here in this article the topic for discussion is finance certifications. If you are love in maths and statistics and have good analytical and problem solving skills, then finance industry is the right career choice for you. Finance certifications acts as a foundation for a finance career. It is a vast industry that has numerous sub-fields that consists of dedicated services, each of which needs a field specialization. 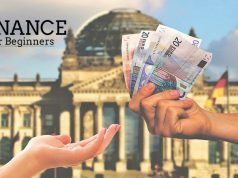 Specific finance certifications help you gain an edge over the already available opportunities in the market and also help you secure a job that are best suited to both your aptitude and interests. In the current job scenario, finance certifications are gaining importance at an increasing rate. They help individuals perform better and in the process strive towards excellence. They help in improving market value of a professional, thus increasing his / her visibility for recruiters when in the market for hiring. Higher qualification and credentials interprets into more job security. Individuals that have finance certifications can expect up to 15% higher remuneration than the current market average. 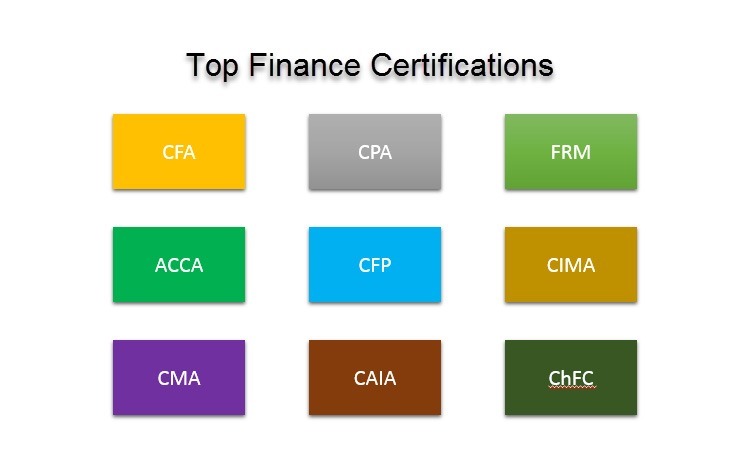 It is amongst the most popular finance certifications. Demand for CFA certified professionals has experienced an exponential growth in past few years. This certification is granted by the Chartered Financial Analyst Institute to professionals, post successful clearing of exams. Aspirants for CFA certification need to appear for a CFA Exam that tests an individual’s knowledge and aptitude in finance. 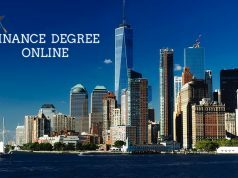 It is an advanced accounting accreditation, offered by the reputed American Institute of Certified Public Accountants to accounting and finance industry professionals. It can be obtained by CFA certified professionals, with extraordinary financial proficiency and knowledge, along with a mandatory one year of experience of practicing public accounting.